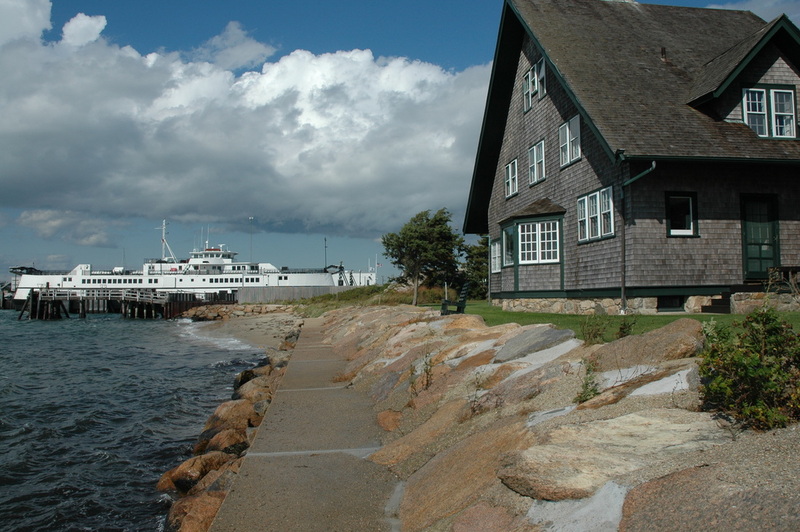 The Steamship Authority operates year round ferry service from Woods Hole to Martha's Vineyard. In the off-season, ferries run from Woods Hole to Vineyard Haven. In the summer, they add an additional port on the Vineyard in the town of Oak Bluffs. Tickets can be purchased online or at the ferry terminal for $16 per person round trip. The ferry schedule varies during the seasons and can be accessed here but generally runs at least hourly starting at 6 am and ending at 10 pm in the summer. The trip across takes about 45 minutes. For day trippers, it is helpful to know that Oak Bluffs and Vineyard Haven are quite close to each other (10 minutes in a car or bus) and you can easily arrive in one village and leave from the other. Cars are allowed on the ferry, but only with a reservation that can be hard to get in summer and costs over $125 per vehicle round trip. Martha's Vineyard is about 18 miles long and hard to see everything it has to offer in one day. 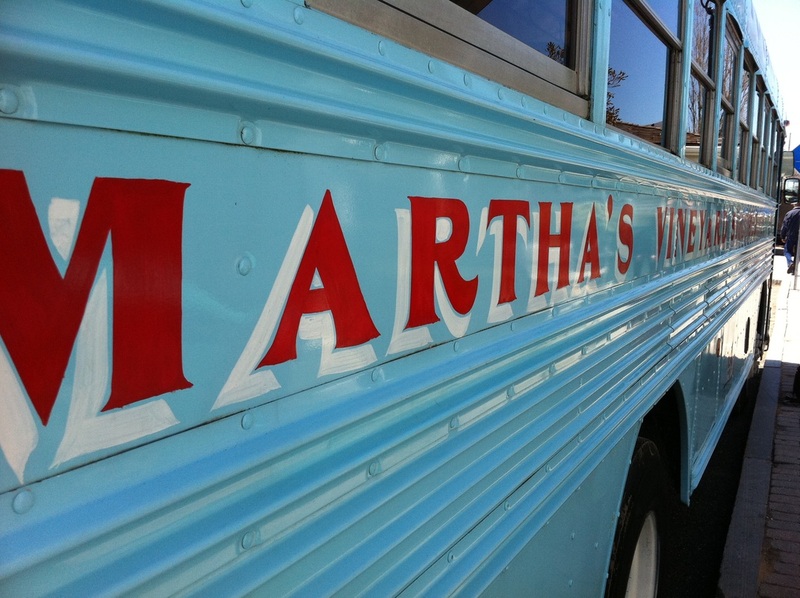 Buses, taxis, mopeds and bicycles are available for rent on the Martha's Vineyard side. There are bus tours to Gay Head and Menemsha (remote parts of the island far from the ferry), and regular municipal buses that connect all the towns. A nice day-trip is to go to all three towns facing Nantucket Sound -- Edgartown, Oak Bluffs and Vineyard Haven. Parking for visitors to the Vineyard is generally not allowed in Woods Hole unless arranged through a private lot (summer rates are $30 - $40 per calendar day and spaces are very limited). If you need to park and take the ferry, read more about how that works here. The difficulty in parking for the ferry is one of many reasons people enjoy staying right in Woods Hole where you can walk to the ferry whenever you feel like it. Many Woods Hole visitors pop over for dinner, return later in the week for a surf lesson on South Beach, go again for an upscale shopping spree in Edgartown, or a browse through President Obama's favorite bookshop in Vineyard Haven.